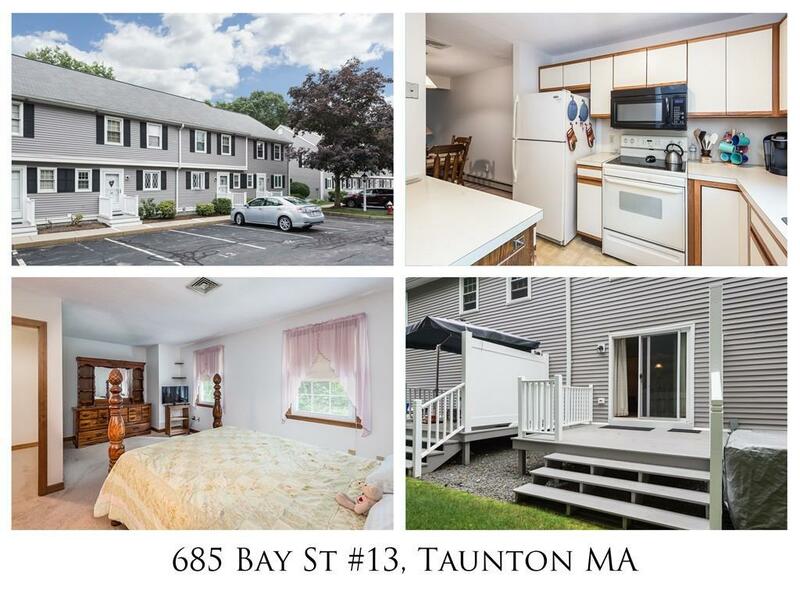 Just listed in Taunton !! This neat and clean property offers a large open first floor which includes a nice size kitchen, a living room with a wood burning fireplace plus a separate dining area. The second floor features two large bedrooms with large closets. Both bedrooms offer direct access to the full bath. The lower level is finished and was being used as a bedroom. This area does feature another full bath and a laundry room. Recent updates include fresh interior paint, new carpets throughout and a new air conditioning unit. 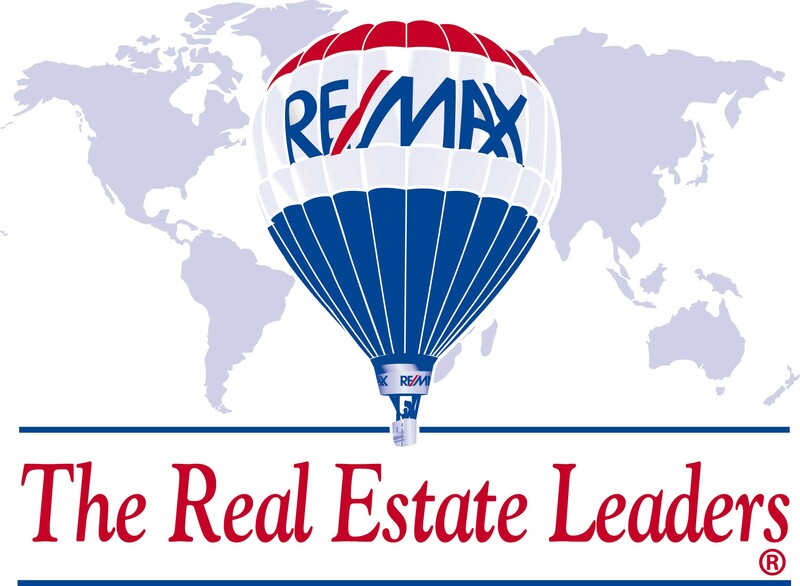 This property offers a convenient location which is close to shopping and just minutes to interstate 495. Very easy to show !